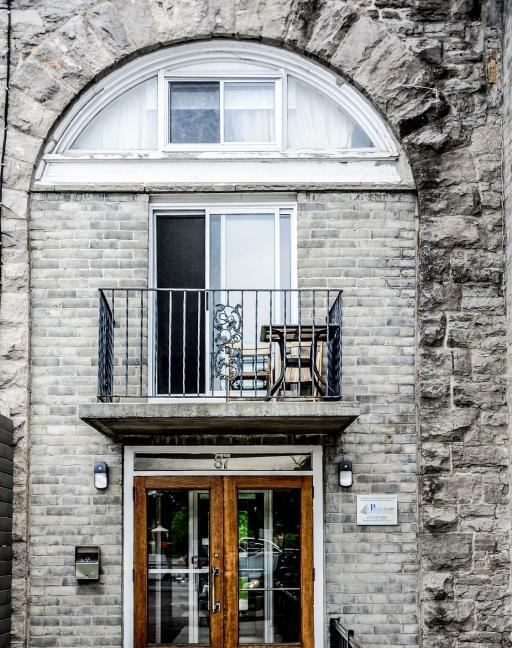 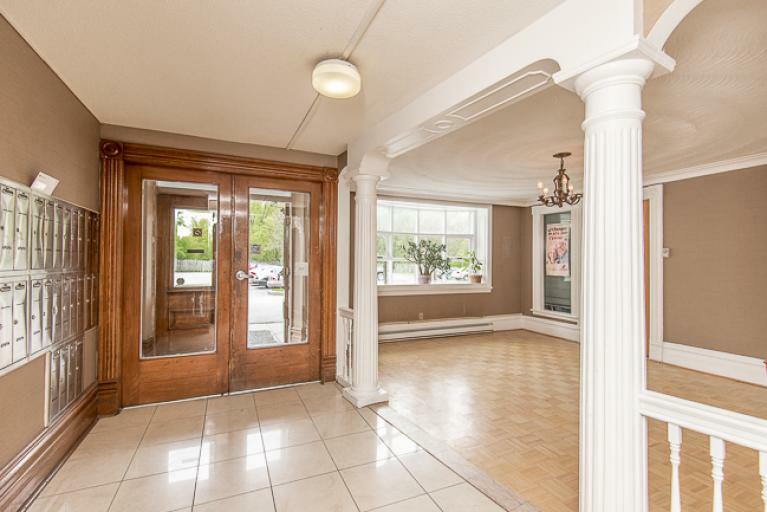 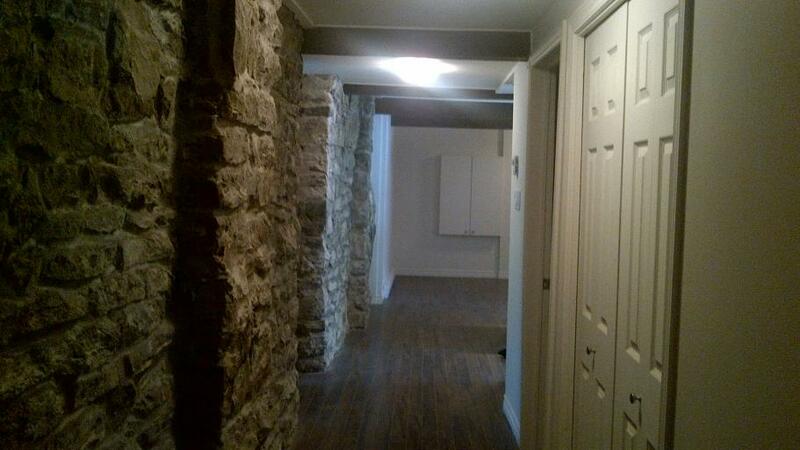 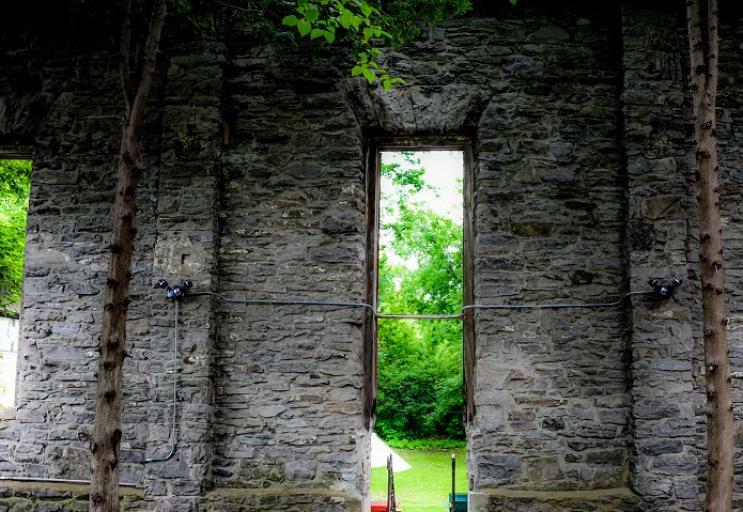 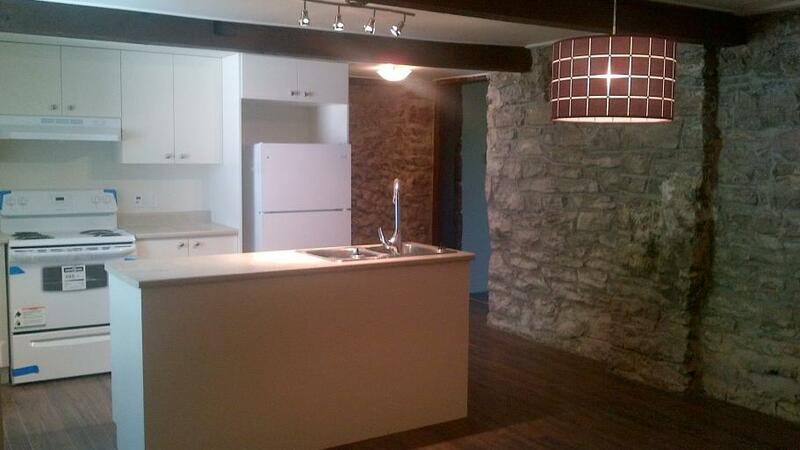 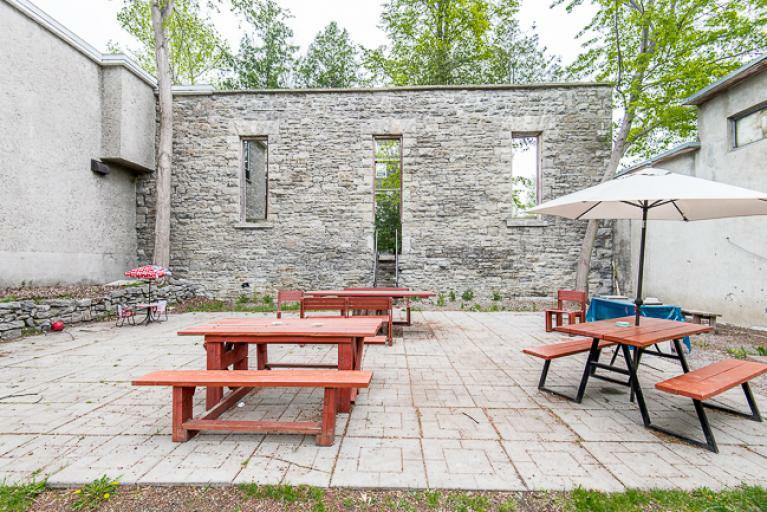 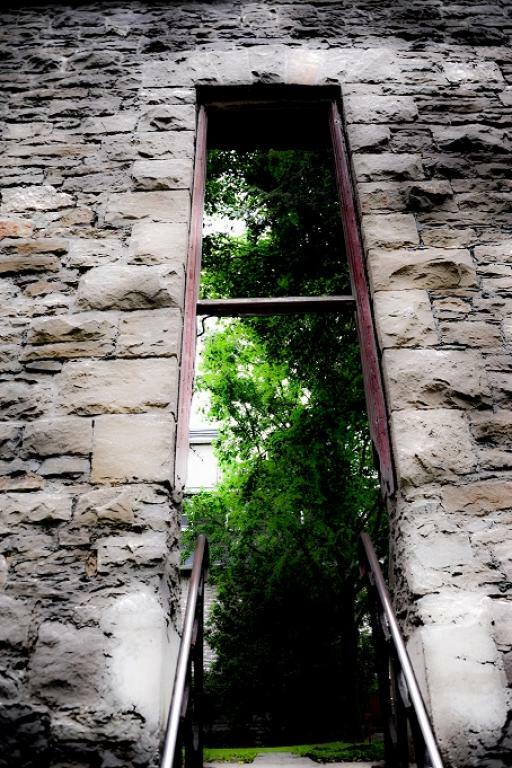 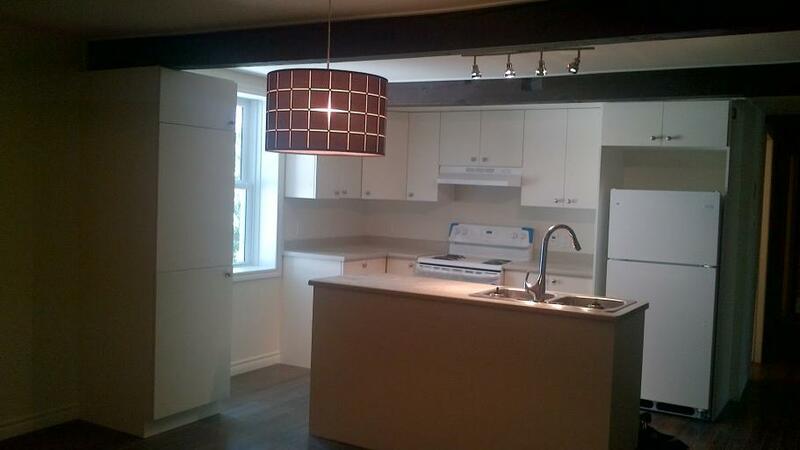 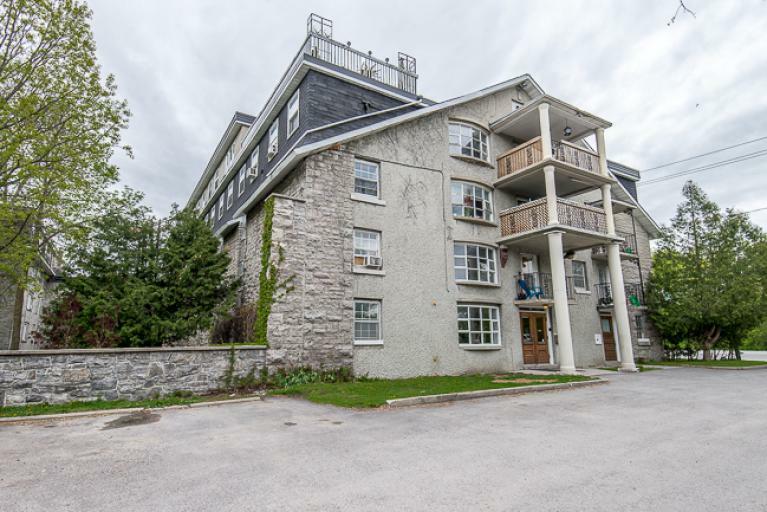 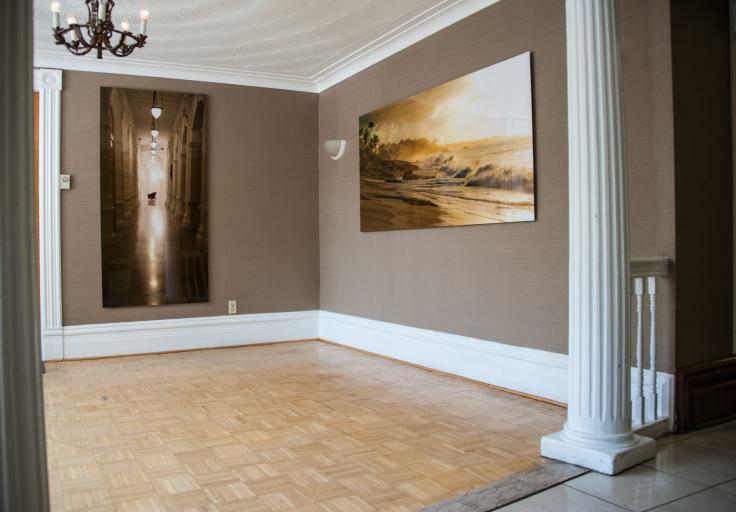 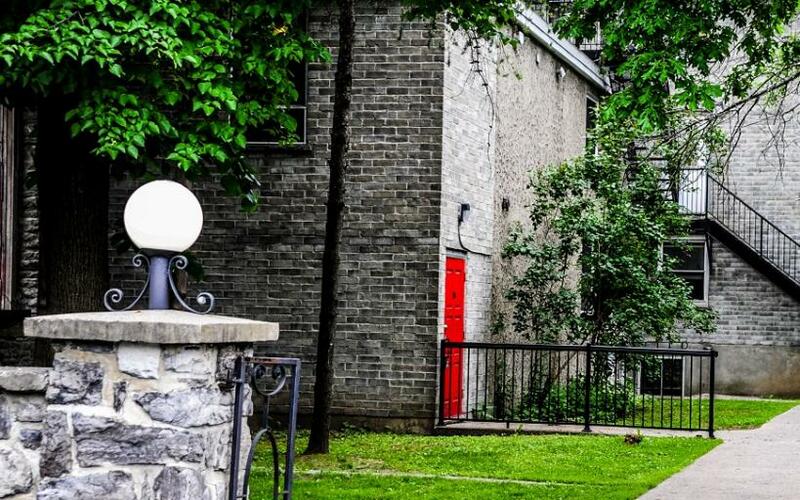 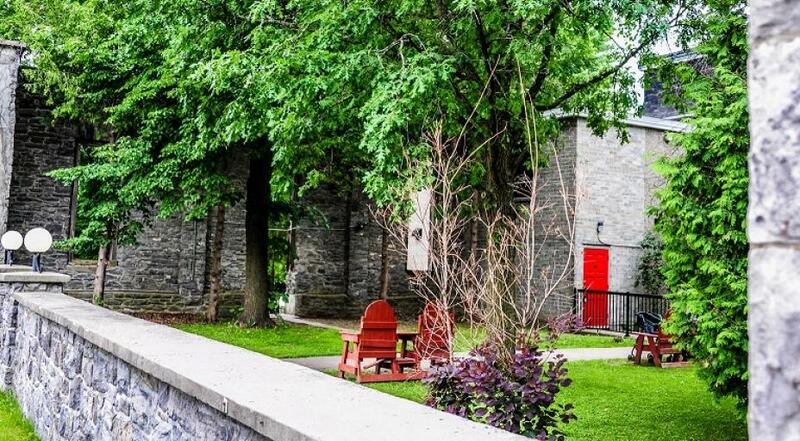 This beautiful limestone heritage building is conveniently located in Aylmer, Gatineau Québec. 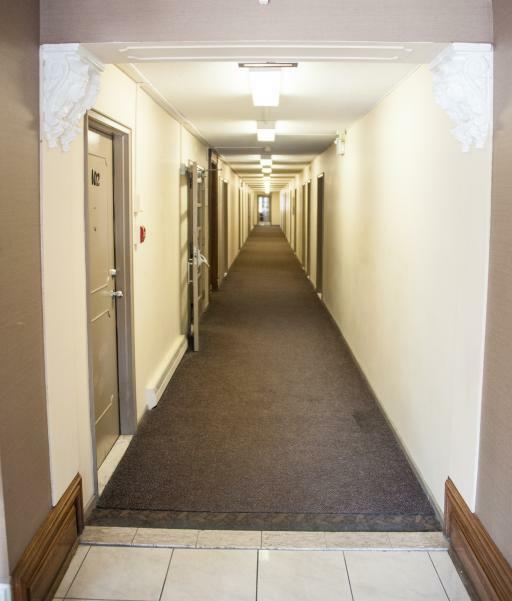 Our units have unique features with ceramic and hardwood floors, splendid gardens and on-site laundry facilities. 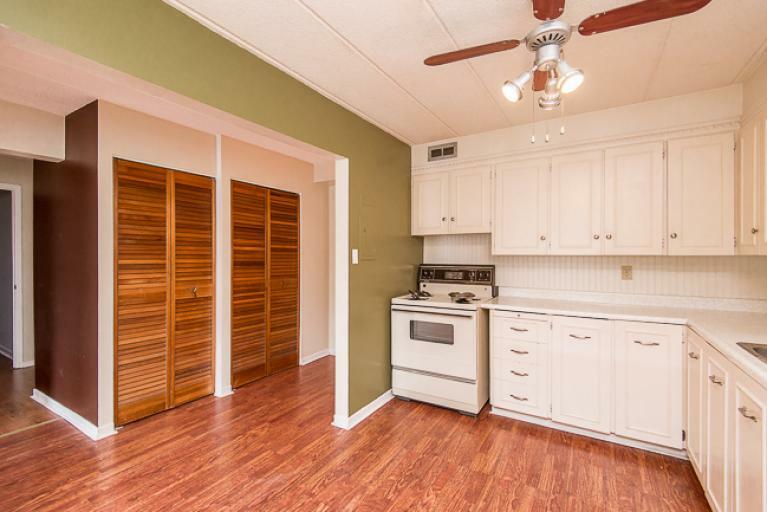 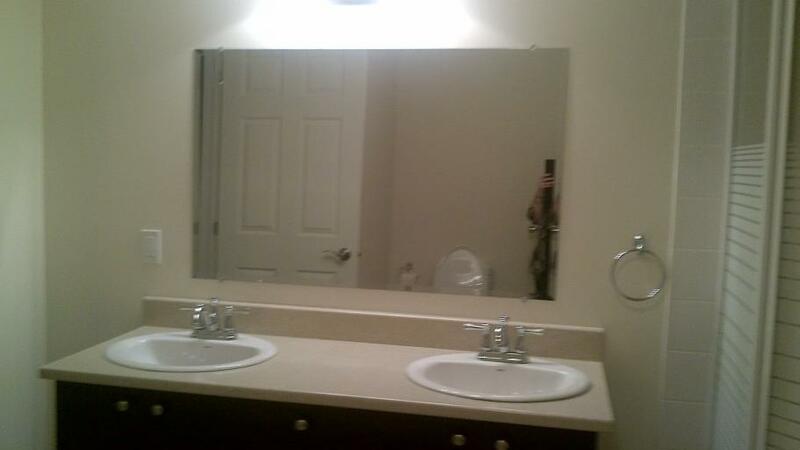 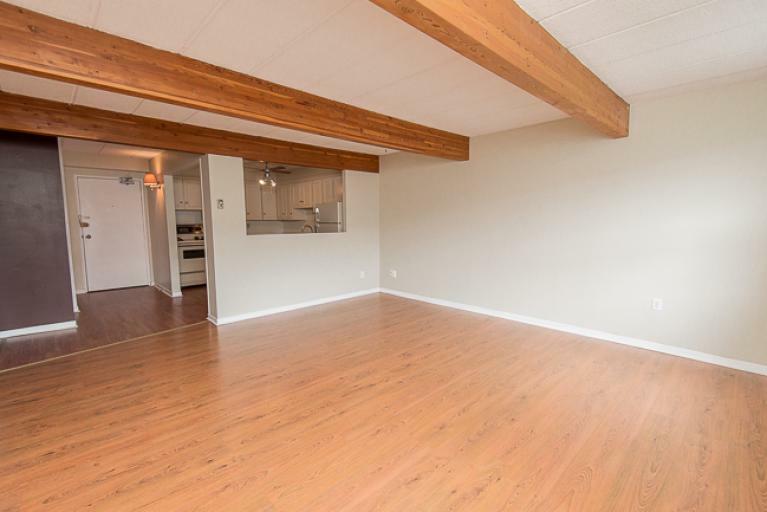 Bachelors, 1-bedrooms, 2-bedrooms and even 3-bedroom penthouse apartments are available. 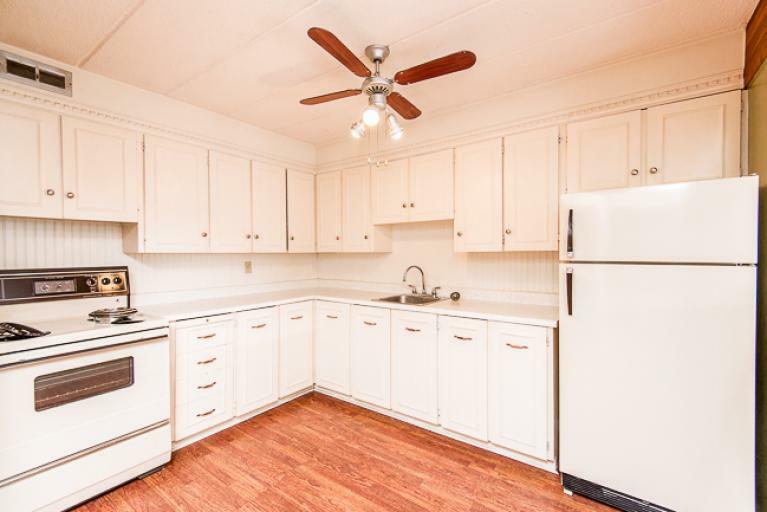 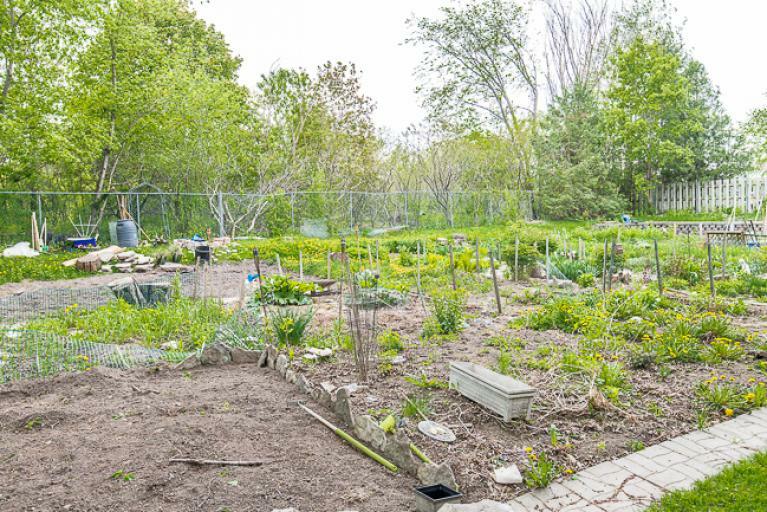 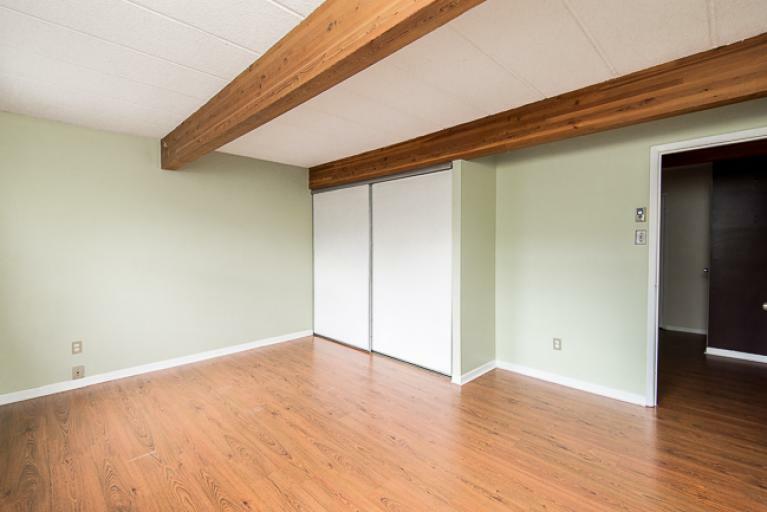 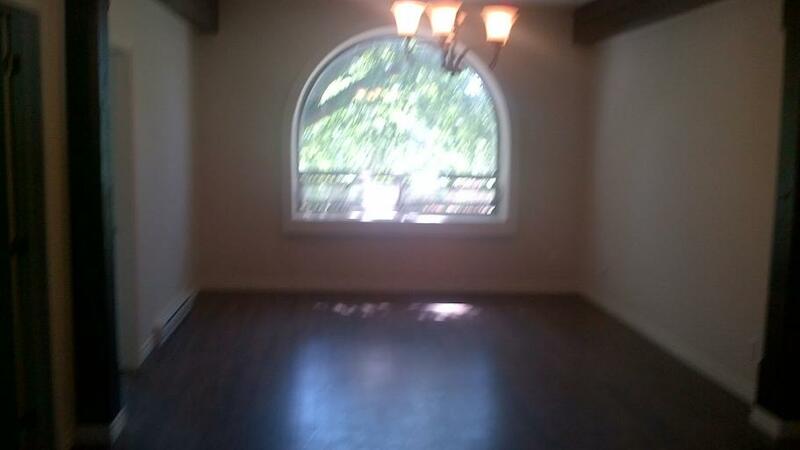 Heat, hydro, water and one (1) outdoor parking space are included in your rent! 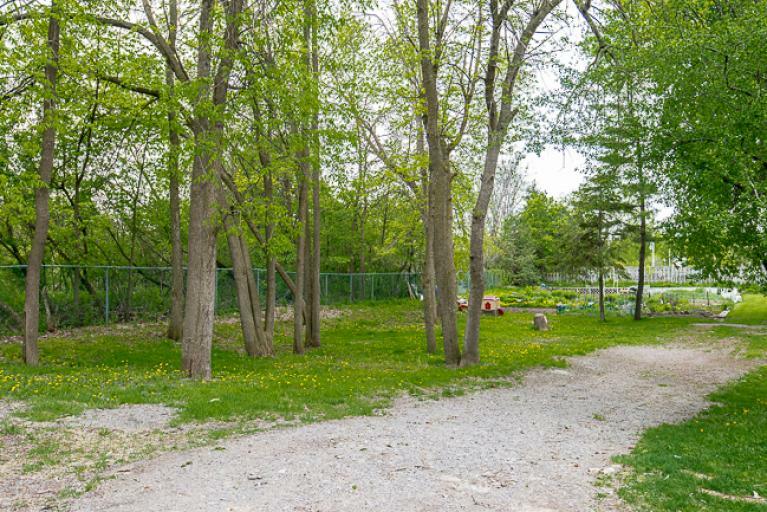 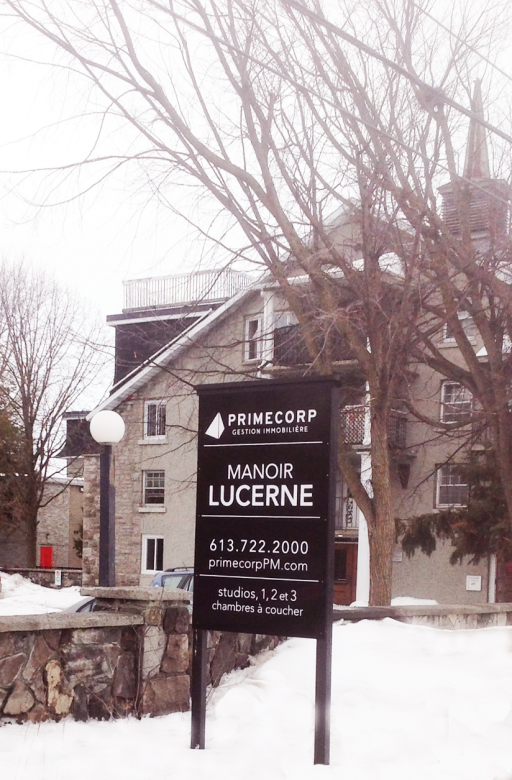 Just minutes from downtown Ottawa, Lucerne is situated close to public transit, parks, bike paths, and schools. 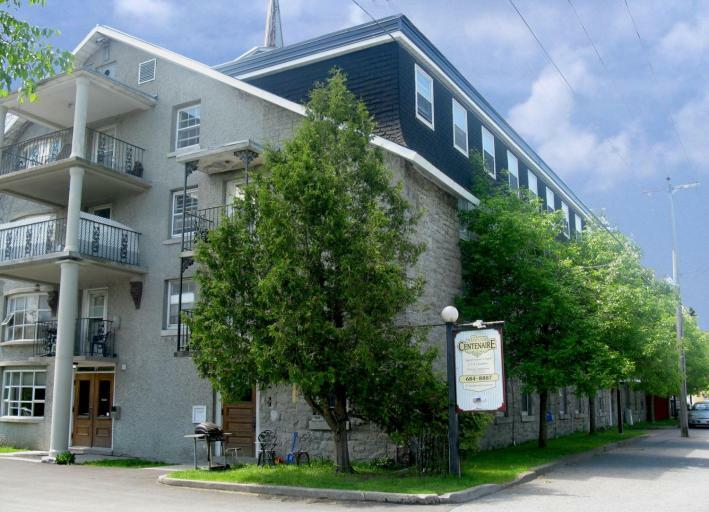 We even have a dépanneur (tuck shop) located in the building.